For the company that has their act together or the company looking to be recognized. As once said, Be Wise and Advertise! Apparel and gear with our company brand on it says a little more about your company and who you are. Our company works only with the top tier manufactures in silk screening and embroidery get your image in caps, polos, jackets, bags and mucho mas. 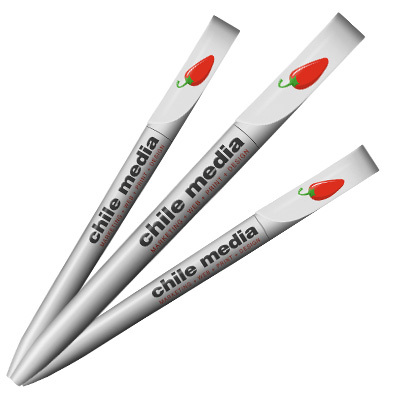 The market for promotional marketing and promotional premiums grows every year. Advertisers are constantly looking for a non-conventional way to brand and put their message our under the guise of everyday life. Promotional items do just that. 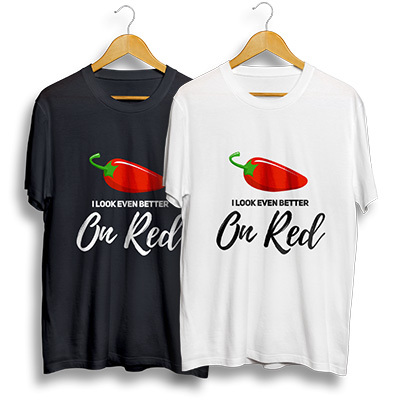 Think of a t-shirt as a walking advertisement for your company. Or, even if you have a great idea for a t-shirt design, we can help you put it on a shirt. This is a great promotional product to give out to your clients. Do your customers routinely need to transfer files from one computer to another or to just save information for future use? 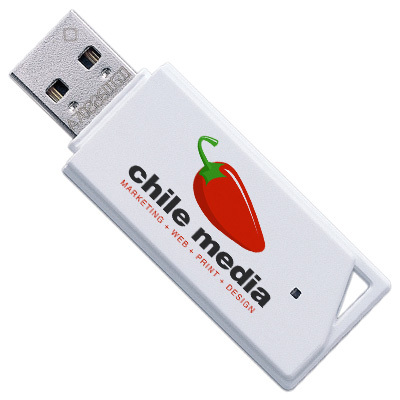 Then consider getting a USB drive with your logo. Need to provide your clients with something to write on? Consider getting some customized notepads for them to take notes and remember your brand. Never have an issue finding something to open a bottle. Have us put your logo on a bottle opener and then you give out to your client for use and remember you. Everyone needs a bag to carry items. No need to have your clients use a plastic bag. Help save the environment and get a tote bag with your logo instead. It gets hot in San Antonio. Consider getting a hat with your company branding to help block the sun. Your head will thank you. Do you have a dog or kids that love to play frisbee? Well instead of buying a generic one, consider getting one that has the branding of your company. They make great gifts. Are you concerned about having cracks in your iPad? Have us add a logo to an iPad cover to protect your investment. When you golf, do you find yourself searching for your golf balls amongst every other generic ones? If you get golf balls with your logo, you will be able to find them easily. Are you looking for a gift for a new baby for someone in your company? Having a blanket with your logo would be a unique present for the new parents. Whether you carry a laptop with your everywhere you go, or snacks for the kiddies, a backpack is essential to help you carry everything you need. 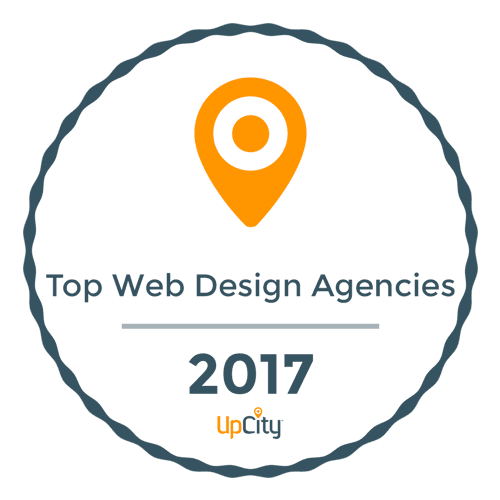 Make it unique by adding your company logo. Cold sodas can make your hands really cold. Solve this problem by getting a koozie. Make it a topic of conversation by showcasing your branding. We offer several types of business cards including our “cadillac” silk business. Drinking water is essential for everyone. It is a great opportunity to showcase your company on the labels. With mousepads, you have another great opportunity to showcase your logo and your branding. Give you mouse a comfortable place to move on. Do you have a business where people need to call you on a semi-regular basis? Consider a magnet with your company information to give out to your clients so they can put it in their refrigerator for easy reference. Coffee is a must have for some people. Why not showcase your logo on a coffee mug so everytime someone has coffee they can think of your company. Let’s face it, with all of the phones and tablets we have, we get our screens filled with our fingerprints. This makes it difficult to see the content on the screen. Create another opportunity to show off your logo on a screen cleaner sheet.